Without naming a date, Merkel said she would visit Paris ahead of an EU summit late next week, to meet Macron “with the goal of advancing common proposals for Europe”. Germany’s veteran leader also signed a joined policy paper for her next government with two coalition partners, Bavaria’s conservative CSU party and the centre-left Social Democrats (SPD). Merkel’s designated deputy and finance minister, Olaf Scholz of the SPD, joked that the “grand coalition”, forged half a year after inconclusive September elections, had “not started as a love marriage”. 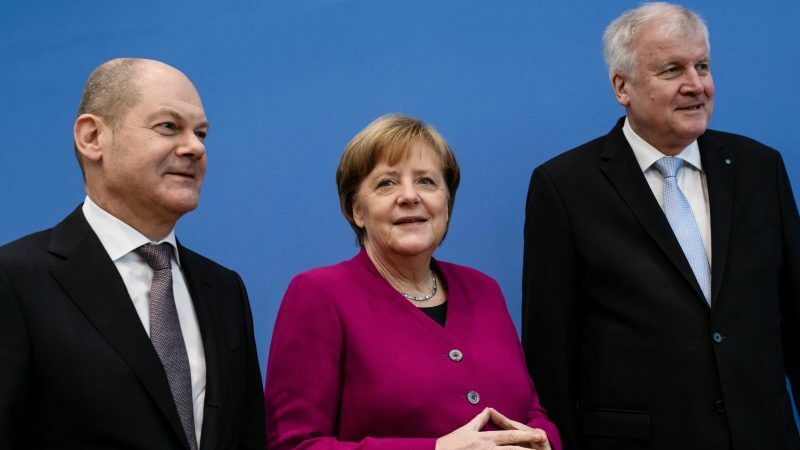 But Merkel, Scholz and CSU leader Horst Seehofer all stressed their commitment to serving out a full four-year term and quickly getting to work on key goals, including European reform. 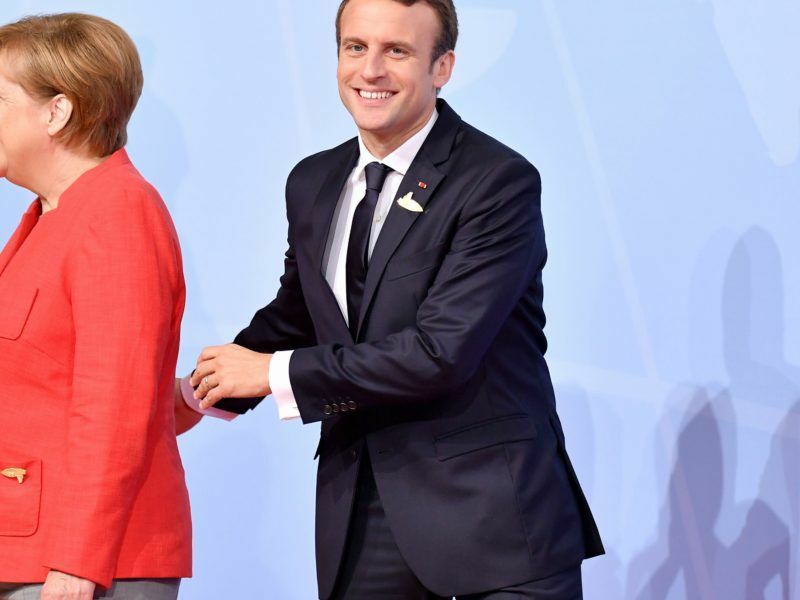 Macron had this month welcomed the prospect of Merkel’s fourth-term government as “good news for Europe” and said both countries would quickly start to jointly “develop new initiatives for advancing the European project”. Merkel said the Paris talks would cover topics such as defence and migration policy, where Germany saw the need to better protect the EU’s outside borders and fight the causes of mass migration. “We certainly will not have clarified every last question, but we will be able to say more than we did in December,” Merkel said, speaking after half a year of post-election coalition haggling and political paralysis in Berlin. Merkel’s designated new finance chief Scholz will also soon visit France, she said. Scholz, speaking at the same Berlin press conference, said he would stick to Berlin’s cherished fiscal policy of avoiding new public debt, labelled the “black zero” in German politics. Merkel also said Berlin remained opposed to any mutualisation of debt in Europe, adding that the main goal was, in the aftermath of the eurozone crisis, to push “sustainable stabilisation” to create growth and jobs. 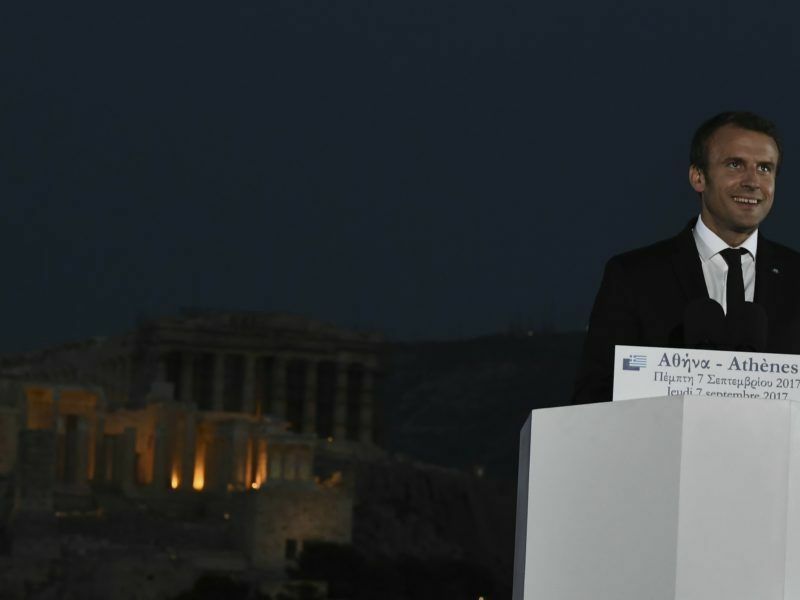 Macron, in a landmark speech last year, urged a major reform drive to reinvigorate the EU at a time of rising populist challenges, with proposals including a common eurozone finance minister and budget. Merkel’s new left-right coalition says in its joint policy paper that it welcomes and generally supports the reform proposals of Macron and the European Commission, but stays vague on some of the details. The coalition blueprint starts with the topic of Europe, with pledges to strengthen common EU foreign and defence policy as well as to reform the eurozone. The plan supports the creation of a European Monetary Fund that could lend to countries in economic crisis, but only pledges to study some of Macron’s other ideas, notably the common eurozone budget and finance minister.